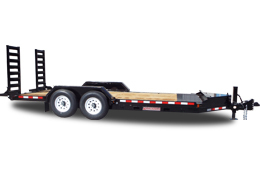 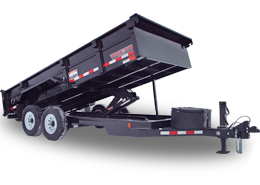 Midsota Manufacturing, Inc. has been manufacturing dump trailers for over 45 years. 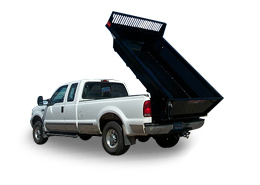 We offer a full line of commercial and off road dump trailers, skid loader trailers and an extensive line of skid loader attachments. 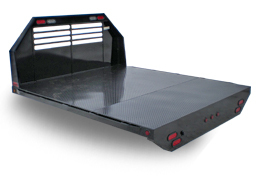 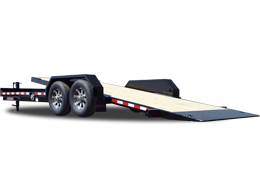 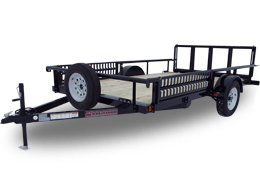 We have many options to choose from on all of our trailers allowing you to customize your trailer to your exact needs. 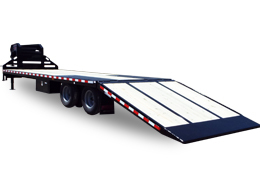 Our trailers and attachments are made for users who demand the very best in their equipment.